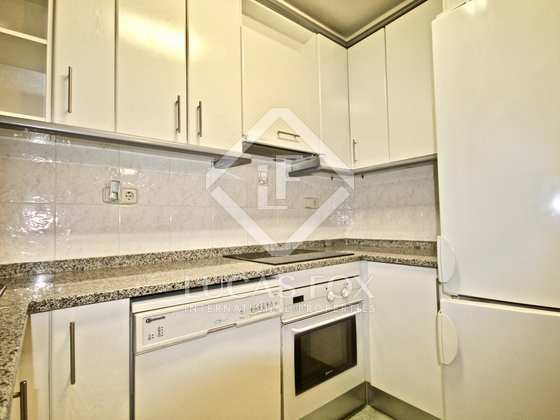 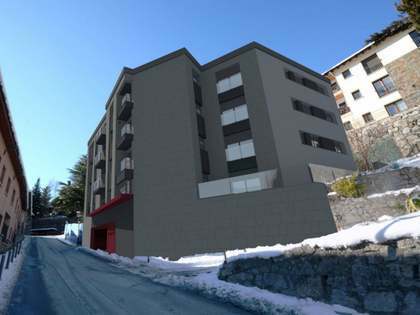 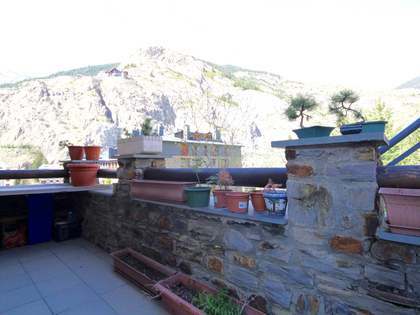 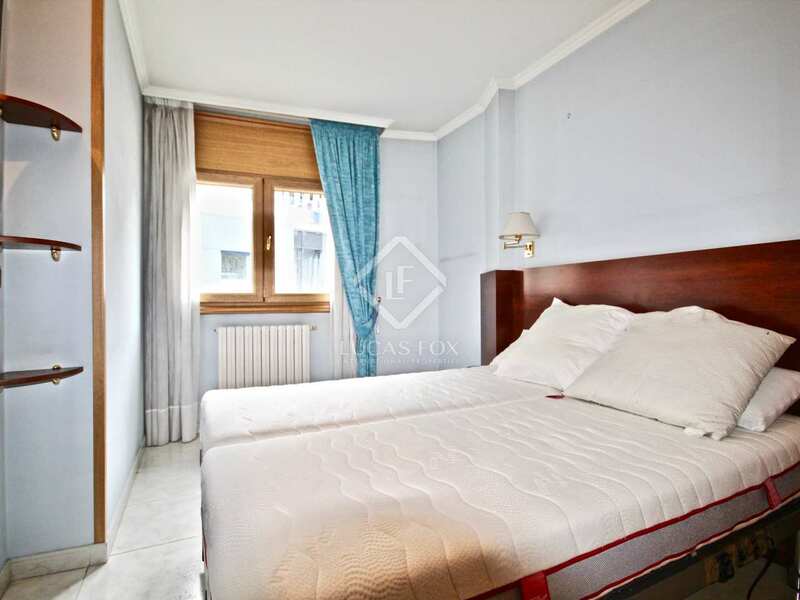 99 m² apartment with 6 m² terrace located in a building in the heart of Andorra La Vella, a few metres from the historic city centre, with all services within reach. 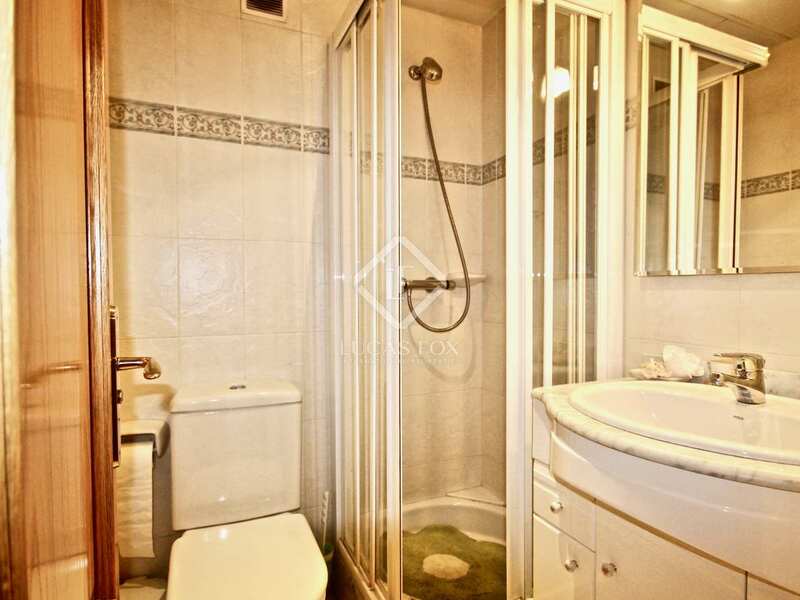 We enter a hall that gives access to 2 double bedrooms that share a bathroom with a shower. 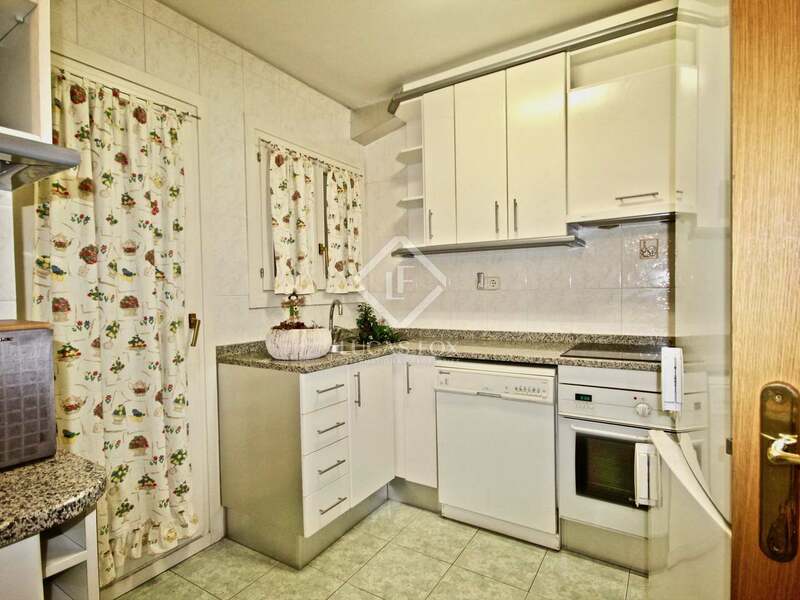 Then, via a corridor, we arrive at a fully equipped kitchen with a small annex patio where the laundry room is located. 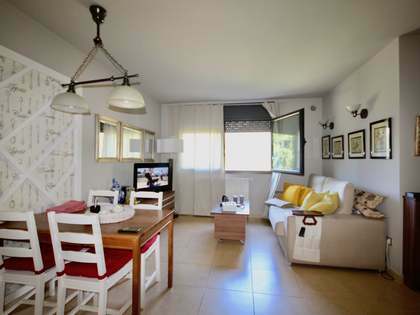 At the end of the hall there is a very bright living-dining room with access to the terrace. 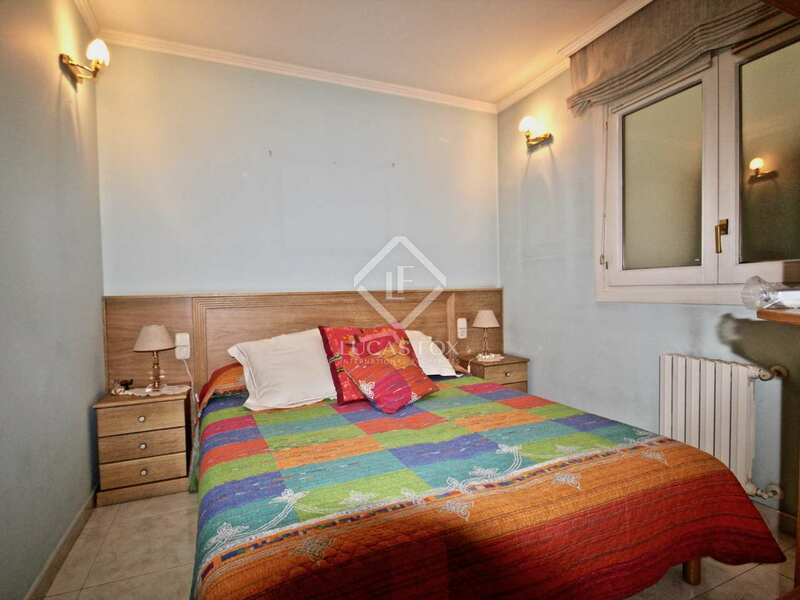 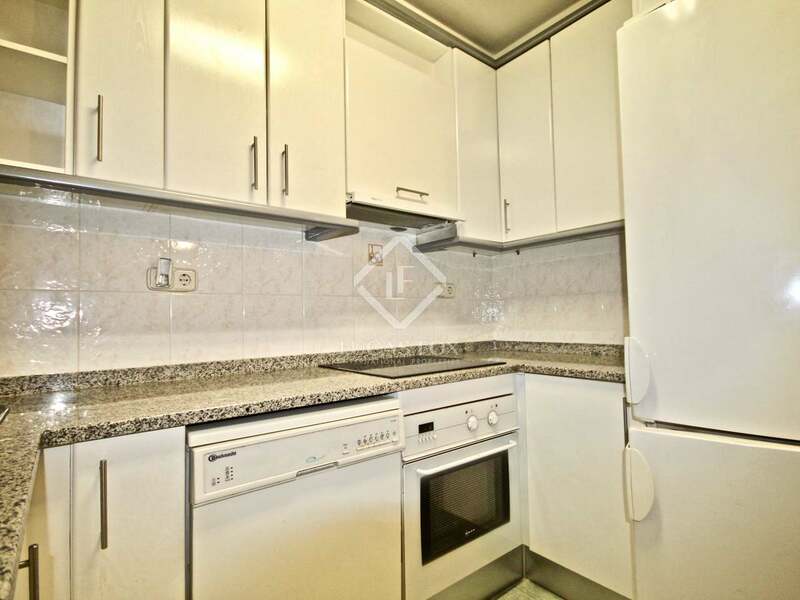 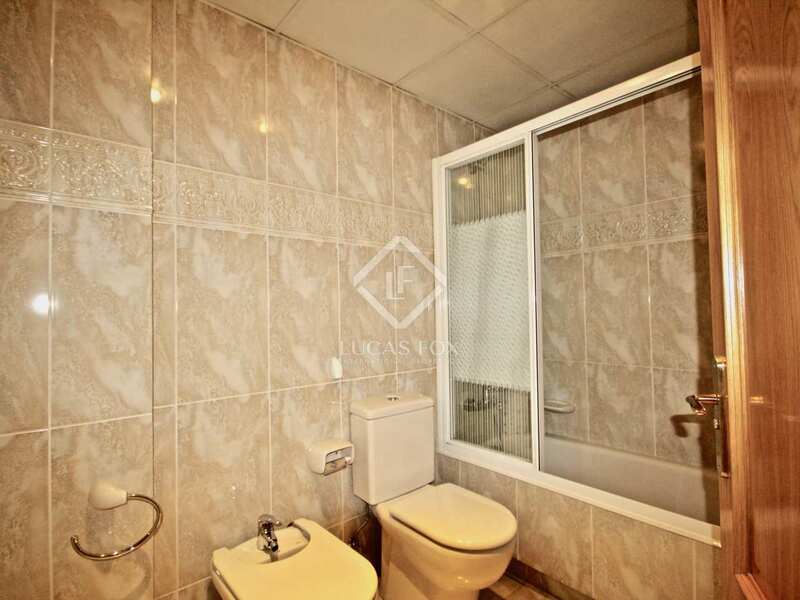 In this part of the property there is a single bedroom that is used as an office, and another double bedroom with a private bathroom with a bathtub. 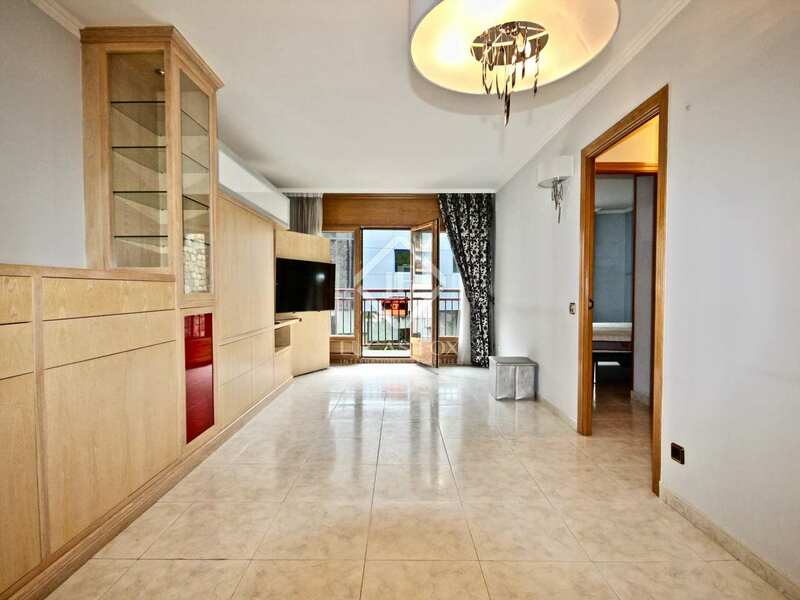 The whole home is delivered fully furnished with made-to-measure furniture to optimise the space. 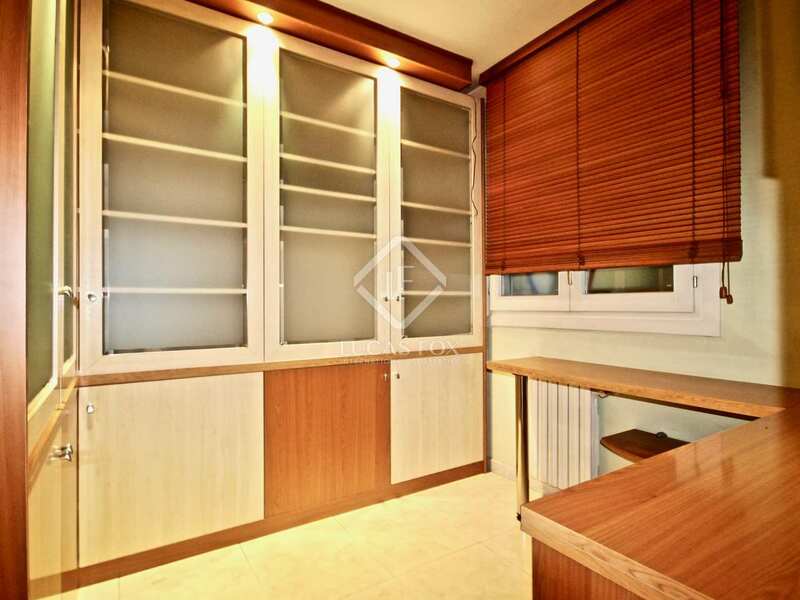 It also has 2 parking spaces and a storage room of 5 m². 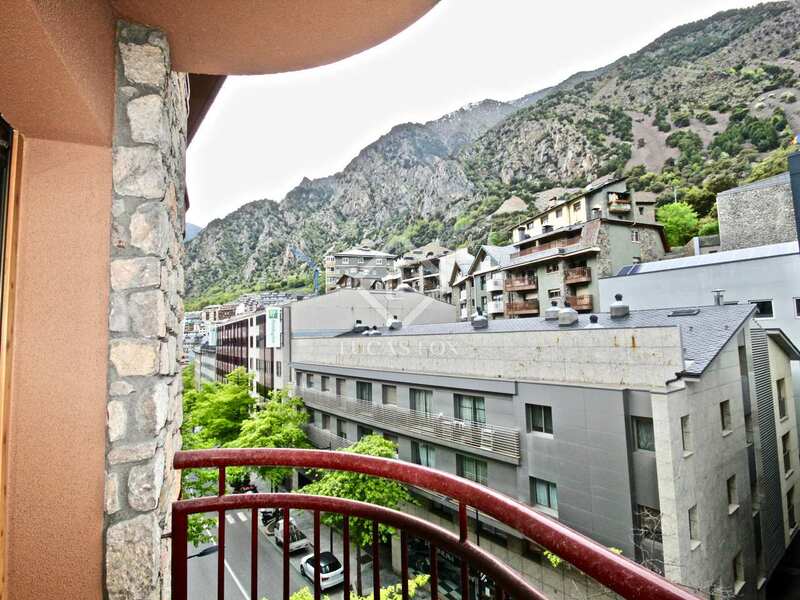 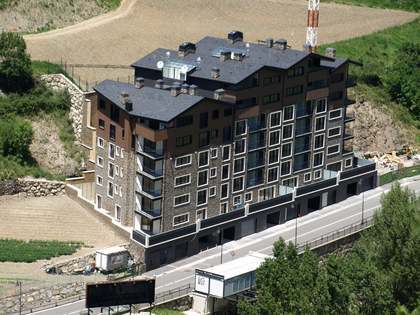 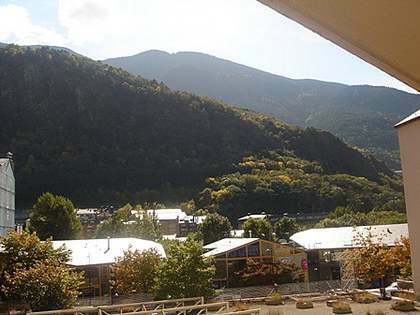 It is located in the heart of the capital of Andorra, surrounded by all kinds of services and a few steps from the historic centre of the city, full of cultural sites.